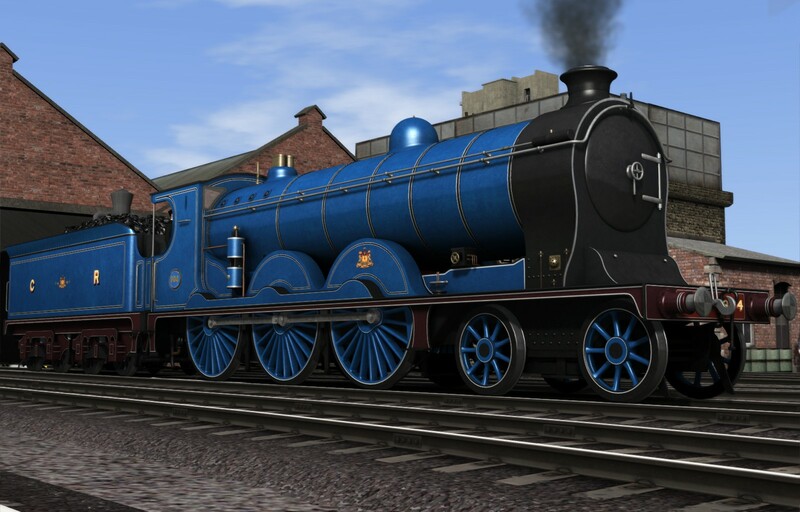 The Caledonian Railway 944 Class just released! The Caledonian Railway 944 Class were 4-6-2T passenger tank locomotives designed by William Pickersgill and built in 1917 by the North British Locomotive Company’s Hyde Park Works in Glasgow. Although the Caledonian Railway built a long and successful series of small 0-4-4T passenger tank engines, twelve locomotives of the 944 Class were the only large passenger tanks operated by the Caley. They were originally used on the Inverclyde Line working has boat trains to some very strict timetables and so gained the nickname “Wemyss Bay Pugs” amoungst Caley engine crews. 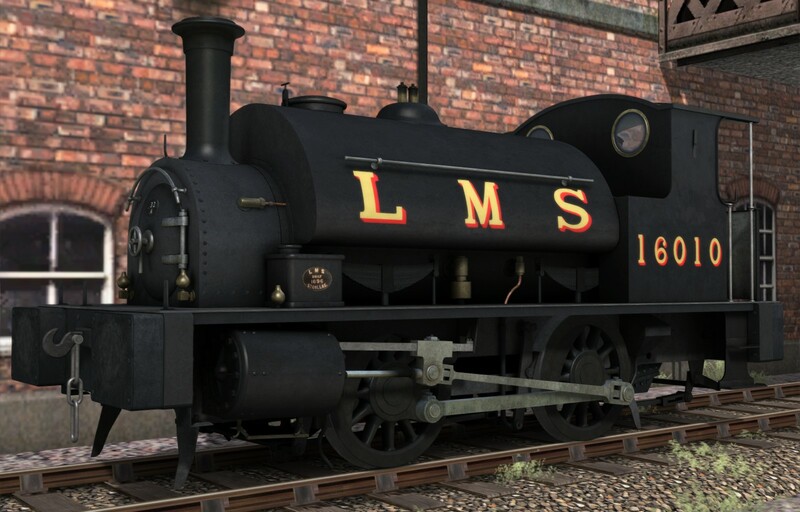 In 1923, every member of the class passed into the LMSR and were repainted from CR Light Blue (Having never carried black or Dark Blue) into LMS Crimson Lake, although within a few years this gave way to LMS Lined Black. They were later displaced from the Wemyss Bay trains by LMS Fowler tanks and Fairburns and by 1948 all but two locomotives were allocated to Beattock shed, primarily for banking duties on Beattock Bank. Unfortunately, all were withdrawn and scrapped between 1946 and 1953. Preserved and iconic loco is now available from the products page! 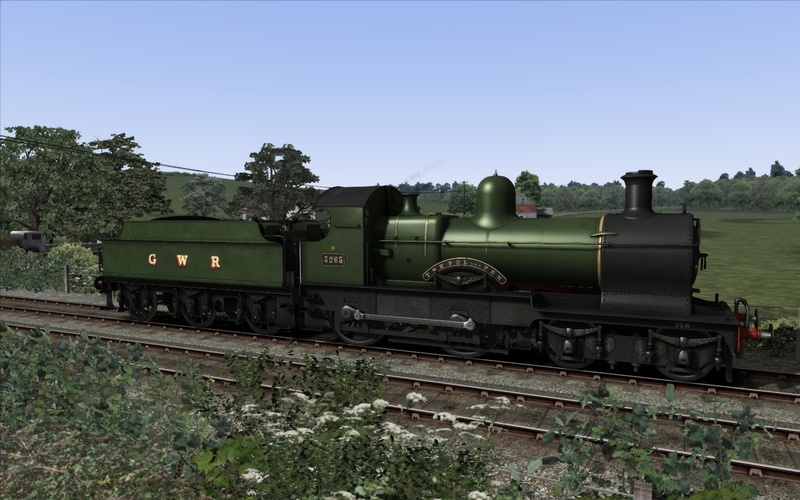 GWR “Dukedog” Locomotive now available! The much loved, unusual and popular GWR Dukedogs are now available from our products page priced £14.99. Sporting seven livery variations, quick drives, scenarios and manual. 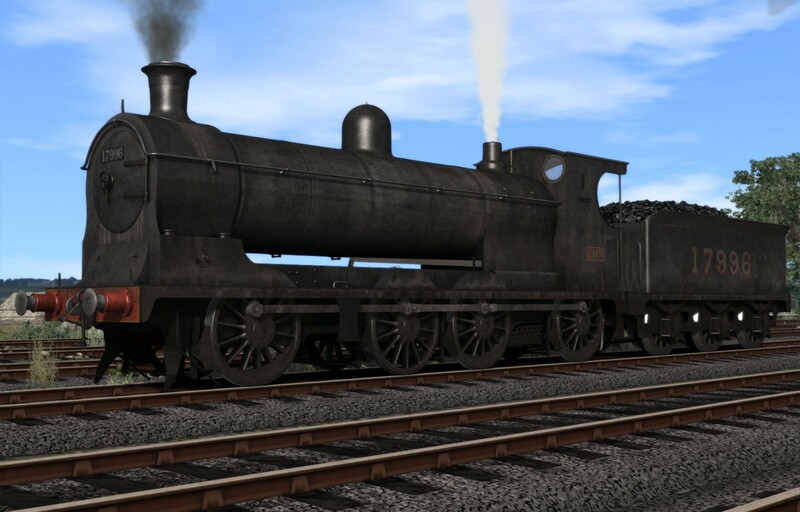 The Caledonian Railway 264/611 Class out now! 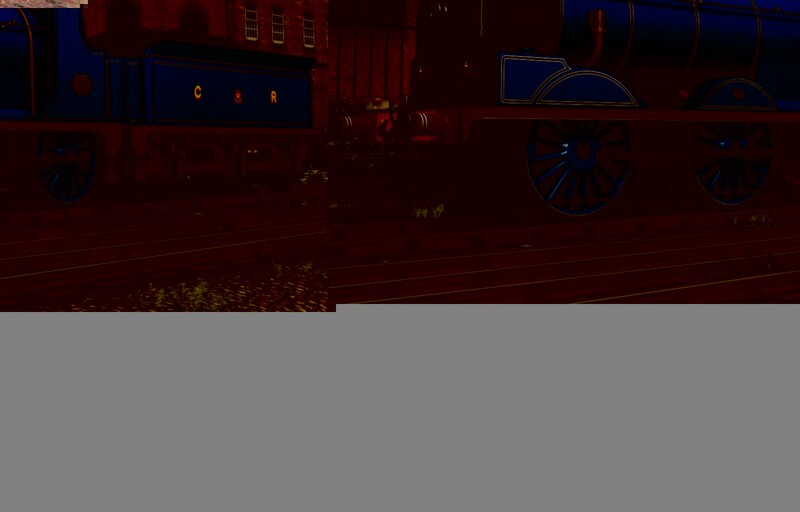 The Caledonian Railway 264/611 Class were the Caleys standard shunting engines. They were seen all across the CR network. Grab yours from the product page! Brand new loco from Digital Traction, our LSWR Adams Radial locomotive is at home on any period southern branch line. Get yours from our products page. 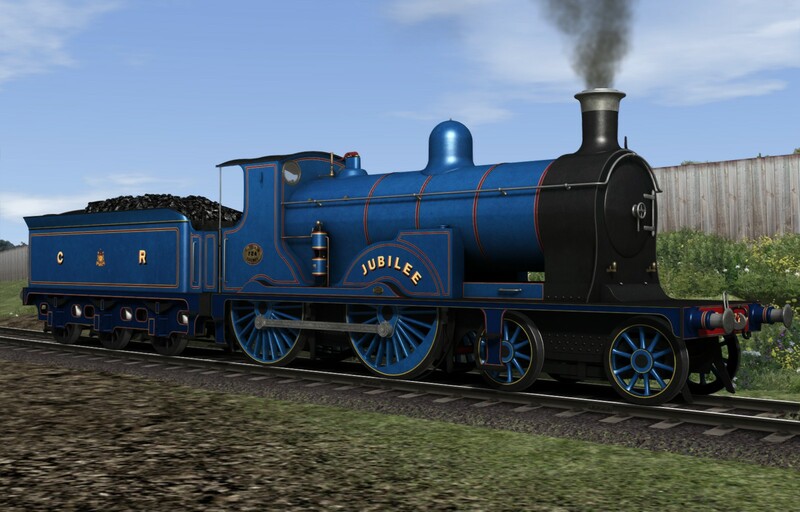 The Caledonian Railway 721 Class (known as the “Dunalastair” class) was a class of 4-4-0 steam locomotives designed by John F. McIntosh for the Caledonian Railway (CR) and introduced in 1896. All survived to be absorbed by the London, Midland and Scottish Railway (LMS) in 1923 and a few survived into British Railways(BR) ownership in 1948. Get yours now from the product page! The Caledonian Railway 903 Class (known as the “Cardeans”) were a class of 4-6-0 steam locomotives designed by John F. McItnsoh for the Caledonian Railway and introduced in 1906 from St. Rollox Works in Glasgow.They quickly became the mascot the CR and was the biggest locomotive in the country at the time. 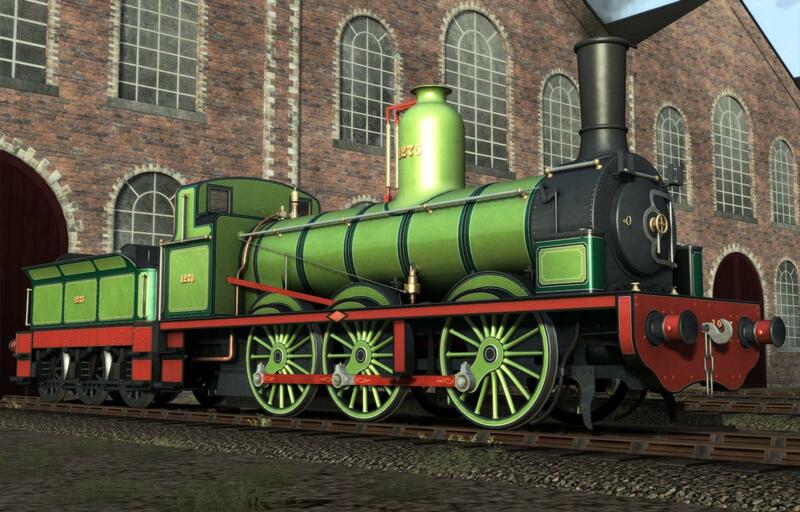 They worked the biggest expresses in the UK at that time and are legendary in their status as one of the most famous 4-6-0s in the history of UK steam. All but one made it into the London, Midland and Scottish Railway (907 being destroyed in Quintinshill Rail Disaster) and they were sadly withdrawn by 1930. Get yours now from our product page! Grab yours now from the products page, priced £15.99 the pack features 27 liveries! 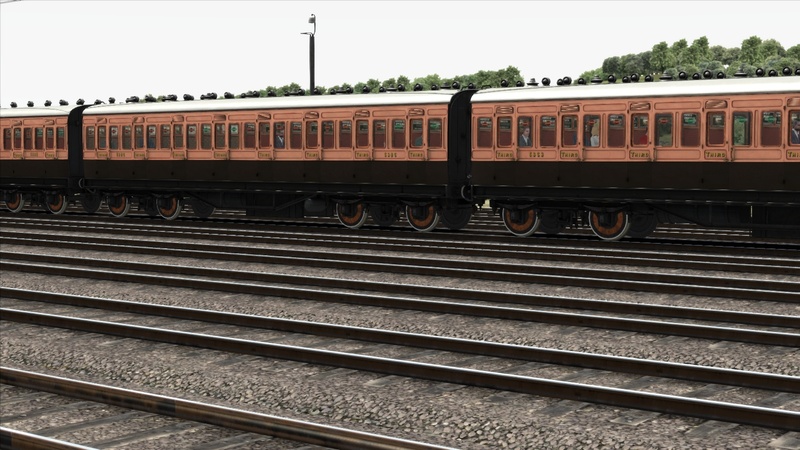 Just released: Our LSWR carriage pack! 4 unique vehicles in 2 liveries can be found on the products/Stock page. Another new product (with plenty more to come) this fabulous Caledonian 600 class is a must for freight fans north of the border. Grab yours now for £12.99 from our products page. LNWR Coal Tank loco now available for purchase! 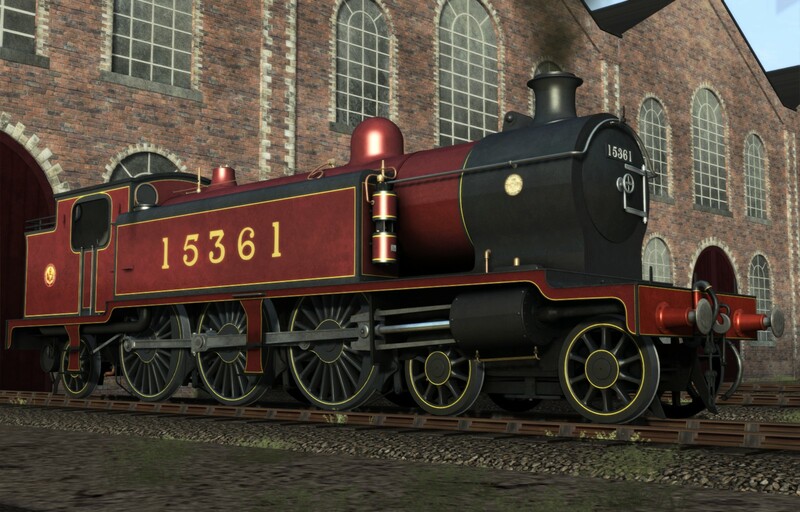 SECR H Class now released! GER L77 now on sale! British Rail Wagon pack out now! 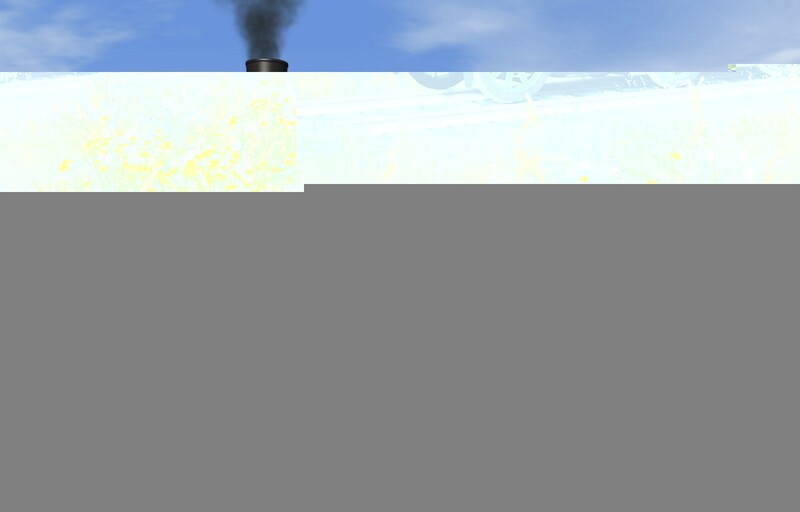 Great Northern Stirling Single locomotive now launched!